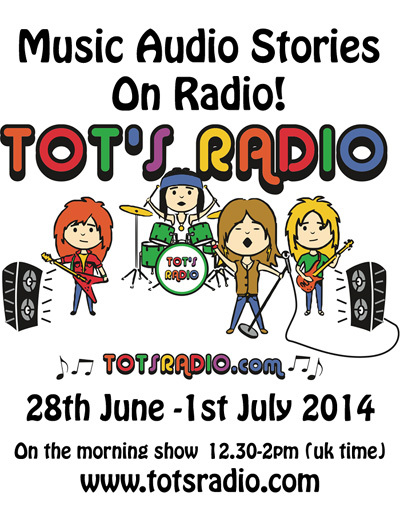 Our children's audiobooks have been aired on kids radio shows in the UK and in many countries abroad. We were so excited when we heard that March of The Ants was going to be aired on Funky Kids Radio and had made their Playlist! They were the first radio station to feature one of our audiobooks in May last year. We recorded a little audio introduction which they played before they aired the story. It was great! As the first Australian children's radio station, Funky Kids Radio broadcast 24/7 to bring you the best in family music and entertainment from Australian and international artists. The station is entirely devoted to bringing music into kids lives and "rocking their world"! 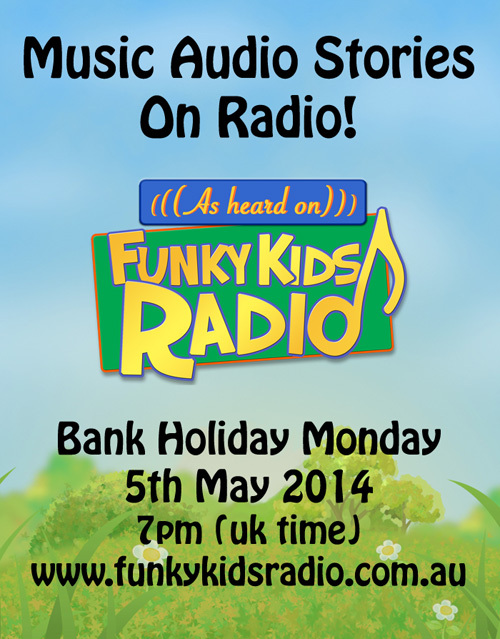 This week Funky Kids Radio has also added our story Chris the Caterpillar to their Playlist! Massive thank you to Rachel Cooper and the team. Jelly Bean Radio is a kids show with stories, silly songs, games, sometimes adventure and always a bunch of fun. In July last year, they featured March of The Ants on rotation which meant lots of plays! Thank you very much Todd for including us on your show. We get so excited when our stories come on radio and try to tune in and listen whenever we can.